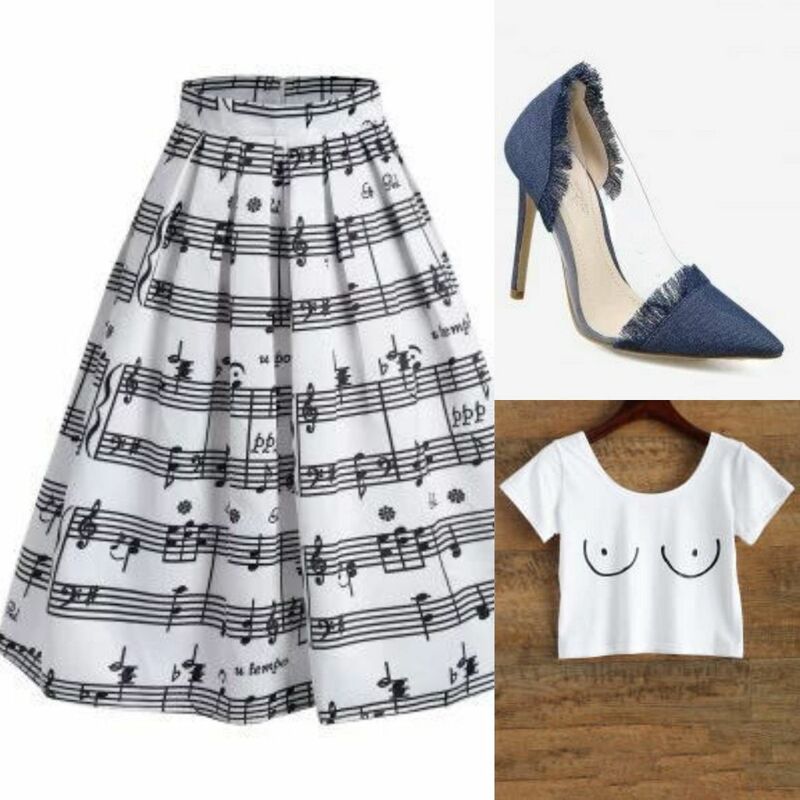 Here are some more cropped top pictures that I got from Zaful of cropped tops that can be styled in various ways and for different occasions. What fun and whimsical pieces! These are so great and have tons of personality. Really cool crop tops by Zaful!! Lovely selection, the first one is fun. Looks lindos amei, obrigado pela visita.